When will be Numberblocks next episode air date? Is Numberblocks renewed or cancelled? Where to countdown Numberblocks air dates? Is Numberblocks worth watching? 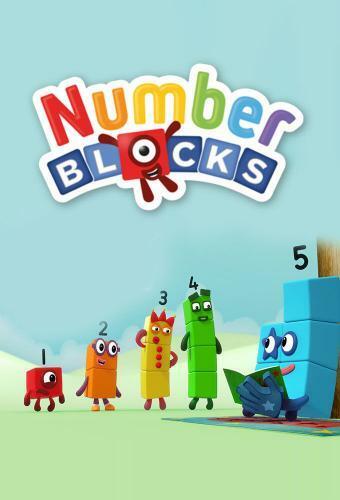 Numberblocks is a CBeebies series that teaches children about numbers through animation, with fun songs, games and adventure!The show is about having as much fun as possible with numbers. revealing the patterns at play and building a deep understanding of how numbers work on a conceptual and practical level. Agent Fifteen is here, with a smashing new way to save the day - the Super Special Secret Step Squad! It's time for a bedtime story all about Numberblocks Eleven to Fifteen. Only Step Squad can save One's balloon - but what if there's more than one Step Squad? Numberblocks next episode air date provides TVMaze for you. EpisoDate.com is your TV show guide to Countdown Numberblocks Episode Air Dates and to stay in touch with Numberblocks next episode Air Date and your others favorite TV Shows. Add the shows you like to a "Watchlist" and let the site take it from there.